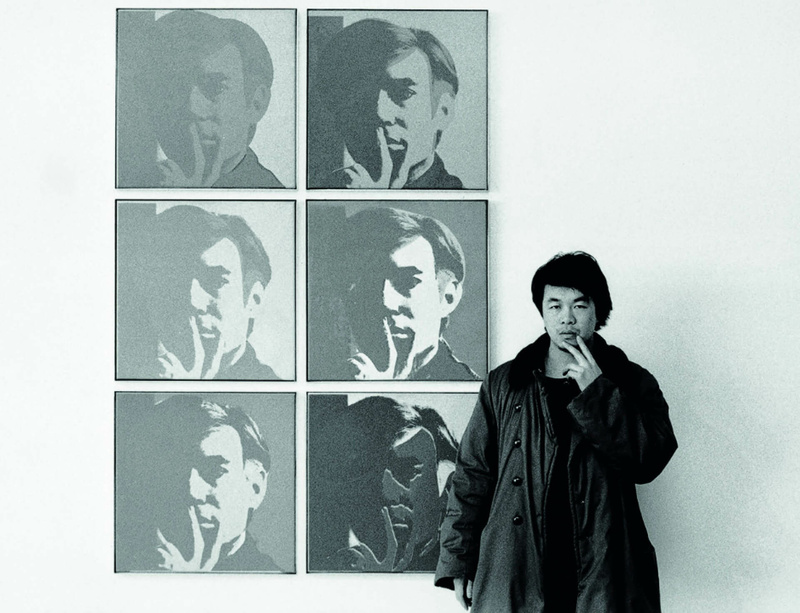 The major exhibition Andy Warhol | Ai Weiwei, developed by the The Warhol and the National Gallery of Victoria, with the participation of Ai Weiwei, makes its American debut at the Andy Warhol Museum in Pittsburgh, Pennsylvania this June. The critically acclaimed exhibition explores the significant influence of these two artists on modern and contemporary life, focusing on the parallels, intersections and points of difference between their practices — Warhol representing 20th-century modernity and the “American century” and Ai representing life in the 21st century and what has been called the “Chinese century” to come. The exhibition creates a dialogue between the artists through more than 350 artworks spread across seven floors of The Warhol building. In conjunction with the exhibition, Ai Weiwei’s Circle of Animals / Zodiac Heads (2011) will also be on display at Carnegie Museum of Art in Pittsburgh from 28 May until 29 August 2016. The installation features twelve bronze animal heads representing the traditional Chinese Zodiac that once adorned the famed fountain clock of Yuanming Yuan, an imperial retreat in Beijing ransacked by French and British troops in 1860. Ai reinterprets and replaces these lost objects, focusing attention on the memories of looting and repatriation, while extending his ongoing exploration of the ‘fake’ and the copy in relation to the original. The exhibition's presentation in Pittsburgh follows successful reception of the show in Melbourne, Australia, where it was presented at the National Gallery of Victoria from 11 December 2015 until 24 April 2016.